Gianni Sammarco is a second generation Las Vegas native. Passionate about the real estate business since a young age, after attending University of Nevada Las Vegas and Bishop Gorman High School. 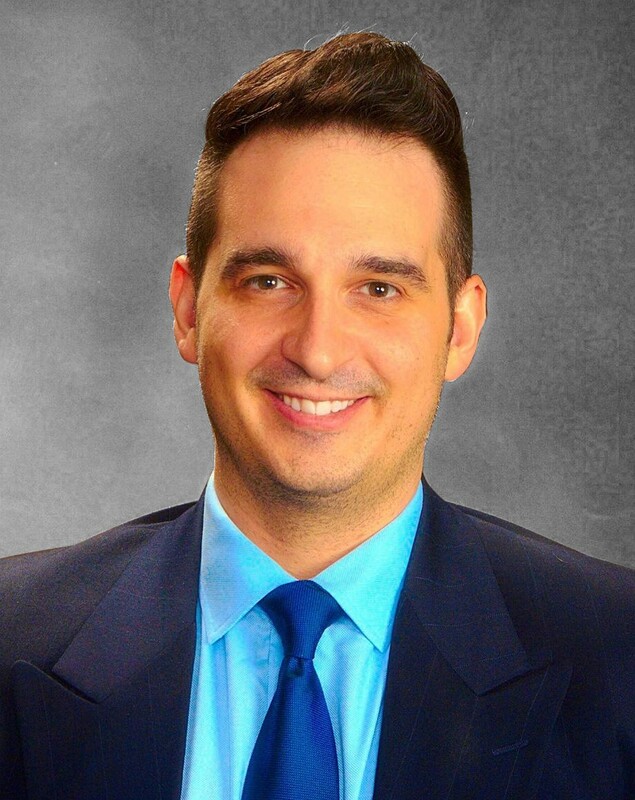 Gianni has been a full-time real estate agent since 2004. Gianni enjoys building trust-based relationships with buyers and sellers that last beyond closing day. Dedicated to impeccable customer service, Gianni will work endlessly to accommodate his clients' needs in the emotional process of selling or buying a property as well as finding the best opportunities for his investors. Honesty, transparency, integrity and well-preparedness are very important to him, which he upholds in each and every transaction. He is an active listener and thorough researcher who uses storytelling to connect market data, facts and figures to the real world, painting a more significant, understandable picture of market conditions for his clients so they can move forward with confidence. Gianni’s work is very rewarding to him because great relationships with his clients is the payoff. His other greatest passion besides real estate is his family and friends. Sports, exploring new restaurants and travel are among Gianni’s other favorite pastimes. Gianni looks forward to providing you a unique boutique memorable real estate experience from start to finish.